[Writing 101 Day 5] Rokjesdag. The first day that Dutch women can wear skirts without tights, it’s today! 21st of March may officially be the first day of spring, here it is only Spring when we’ve celebrated Rokjesdag. Know your body type and what kind of shorts suits you best. So choose a bicycle shorts length if needed or one with inner boy shorts. Shed your winter fur before you head out in your shorts. Moisturize your milk bottle legs with some body lotion with added bronzer. You’ll give both your color and your confidence some oomph. I try to learn something new everyday. Mission accomplished! LOL!! You reminded me. I have to shave my legs! Thanksss!! 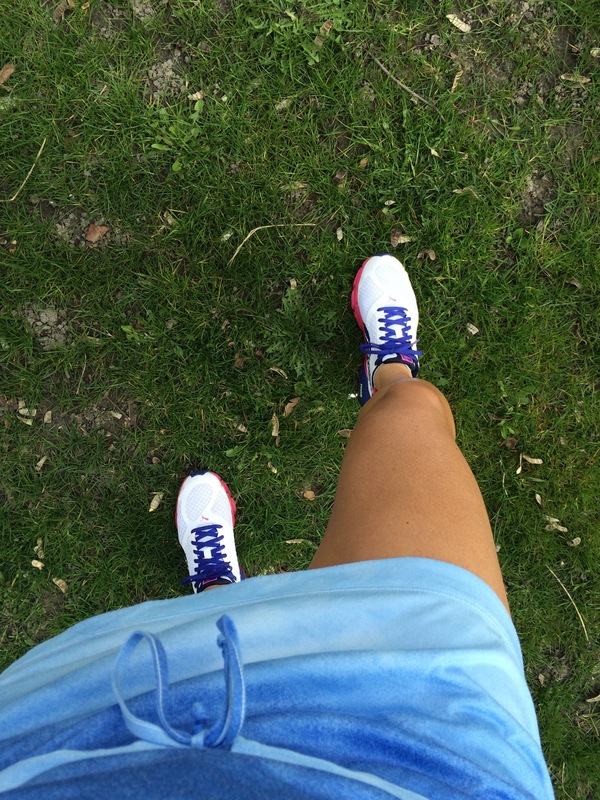 I wrote it down because when I put on my shorts I realized I hadn’t….